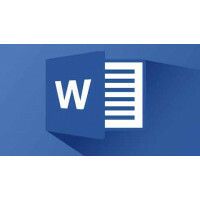 Basic tasks for creating a PowerPoint 2013 presentation PowerPoint presentations work like slide shows. To convey a message or a story, you break it down into slides. Think of each slide as a blank canvas for the pictures, words, and shapes that will help you build your story. 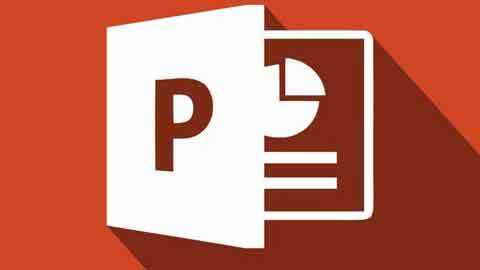 Using PowerPoint with PDF files - PowerPoint There are some uses of Portable Document Format (PDF) files that PowerPoint 2013 and PowerPoint 2013 support, and some that it doesn't. Here's an overview of what kinds of things you can do with PDF files in PowerPoint. 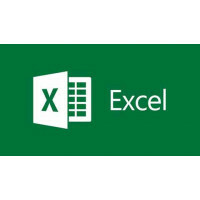 How To Enroll in the Course?Please Watch the video, It will help you to understand the process of en..
CCA - Certificate in Computer Application ( 3-4 Month )Computers and its related applications have b..
Microsoft Word 2013 is a word-processing program designed to help you create professional-quality do..
Microsoft Excel 2013 is one of the most popular software applications worldwide and is part of the M..